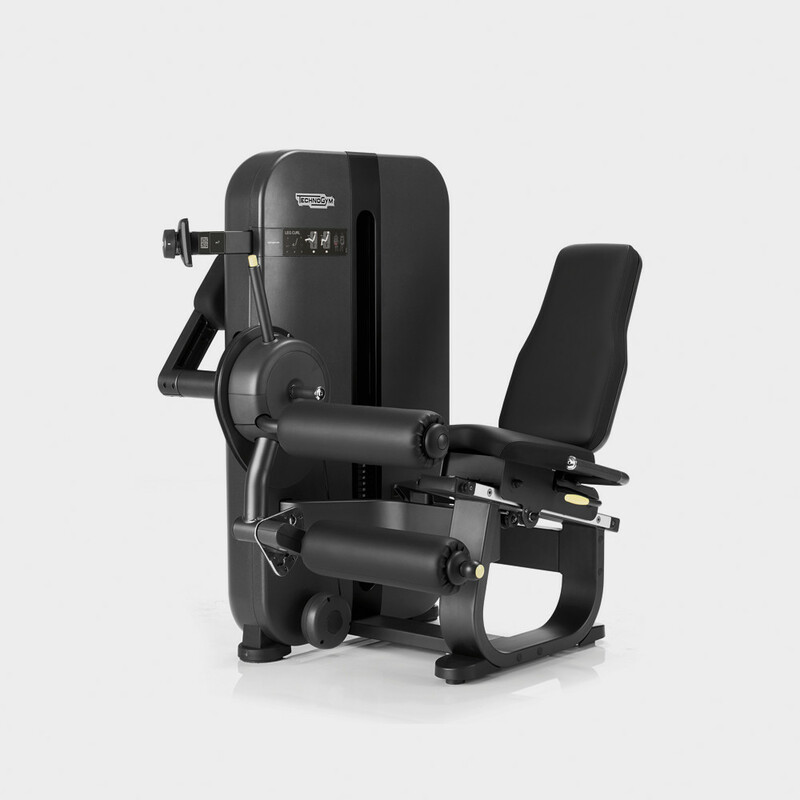 The specially designed ARTIS® Leg Curl trains hamstrings in a safe, effective way from a sitting position. ARTIS® enhances the style of a premium wellness environment and encourages users to move naturally, inspired by its non-intimidating, frameless geometry and driven by its motivating digital content. 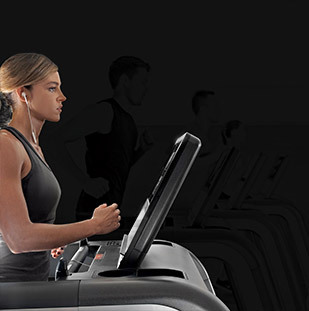 ARTIS® features the new UNITY™ MINI virtual coach for strength training that provides advanced biofeedback, exercise guidance and data tracking. 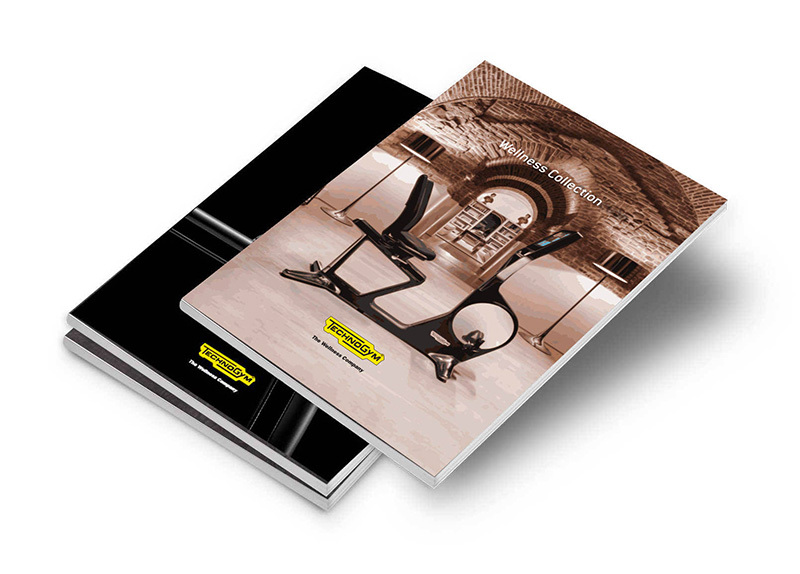 The tibia roller pad can be adjusted to change the starting angle and make it easier to enter and exit the machine. Accurate knee axis alignment is achieved thanks to the PHYSIOFULCRUM pointer and the dual roller input minimises potential hyperextension of the knee. All settings - buttons, levers, pins and Visual Flags (patent pending) - are bright yellow and easily recognised, so that even first-time users will immediately spot them and be able to set up their personal settings on their own. All paddings are made from special high-density foam that adapts anatomically to the shape of the body providing maximum comfort and a beneficial stabilising effect during exercise. Want to know why ARTIS® - LEG CURL gives you the best training experience?